We Inspire People to Make Everyday Eating Extraordinary. For more than 35 years we’ve made it our goal to set ourselves apart from the rest. Our founders wanted to create a space that focused on the value of supporting local growers and charities, while offering the freshest and most delicious foods possible. 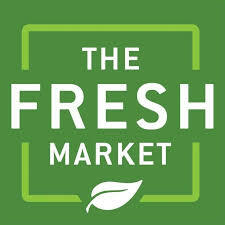 The Fresh Market is proud to provide our guests with a warm and inviting shopping experience in every community we serve.